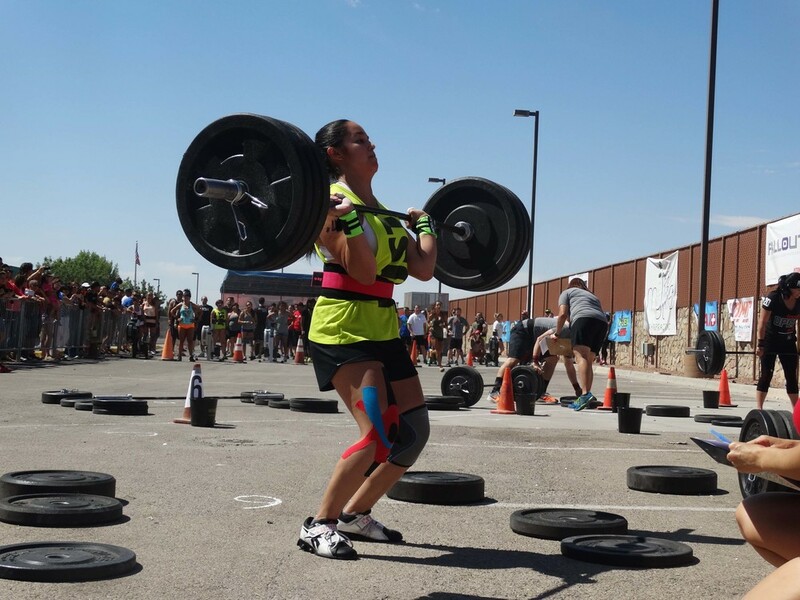 Yesterday the Atomic Throwdown Competition took place at the Socorro Entertainment Center. Many talented teams and athletes from all over the city came down to show their skills. Congratulations to all the participating athletes! There were some tough workouts and the high temperatures probably didn't make any of them any easier, particularly all those burpees. A special shout out to both Rush Fitness teams who represented the gym. 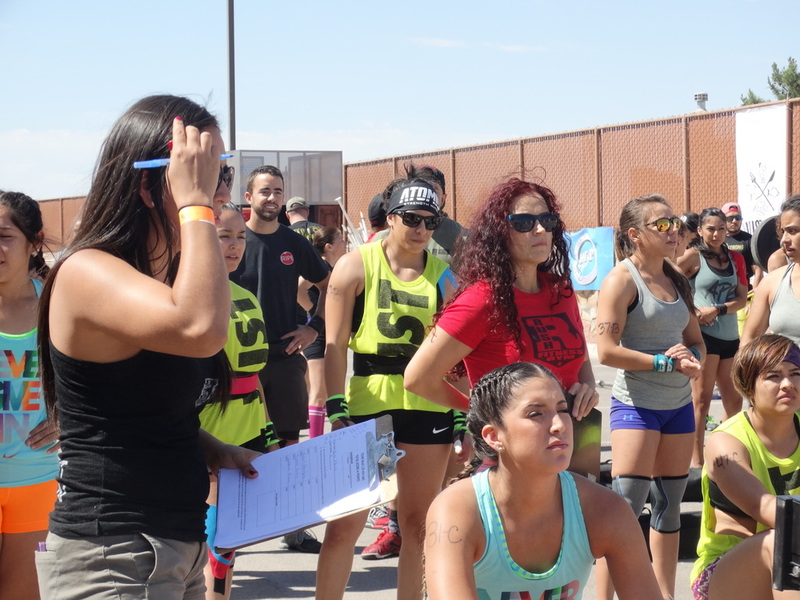 Our teams included Trident of Rush made up of Coach Adriana, Adrian, and Marley and Quadtrilogy made up of Coach Erika, Val, and Tara. You all did a fantastic job and you made Rush proud. Unfortunately, not enough pictures were taken to capture your badassery. 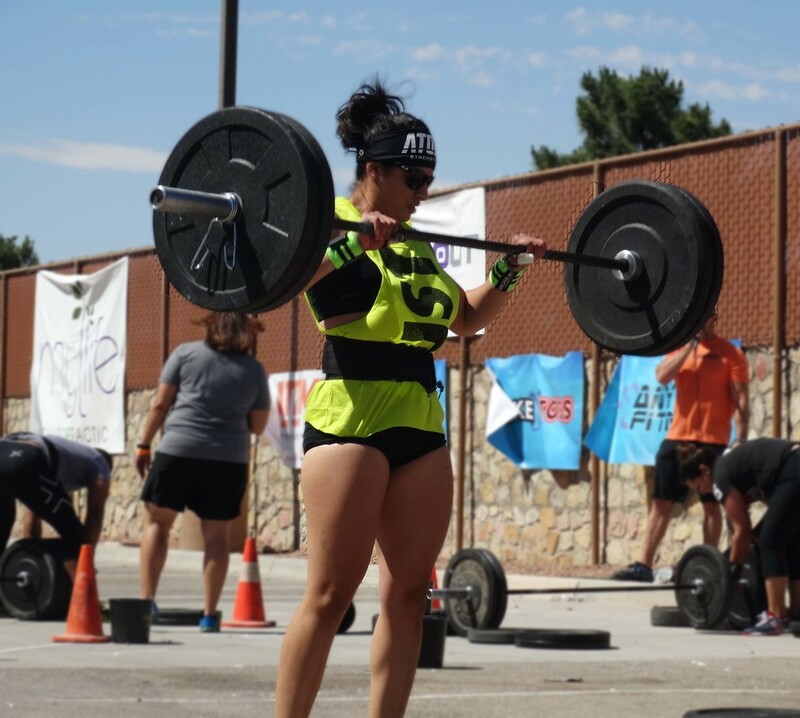 Shown below, however, are a few of the images, some of which include our own Coach Diana and Coach Jorge, who , along with many other Rush volunteers, were judging the event.